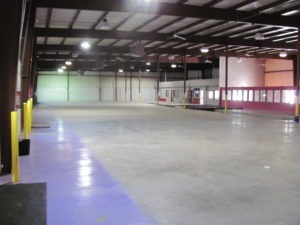 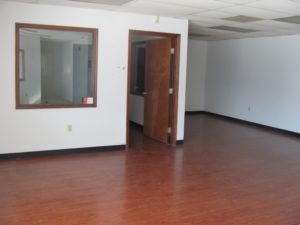 Property Description: This property contains approximately 4,000 sq. 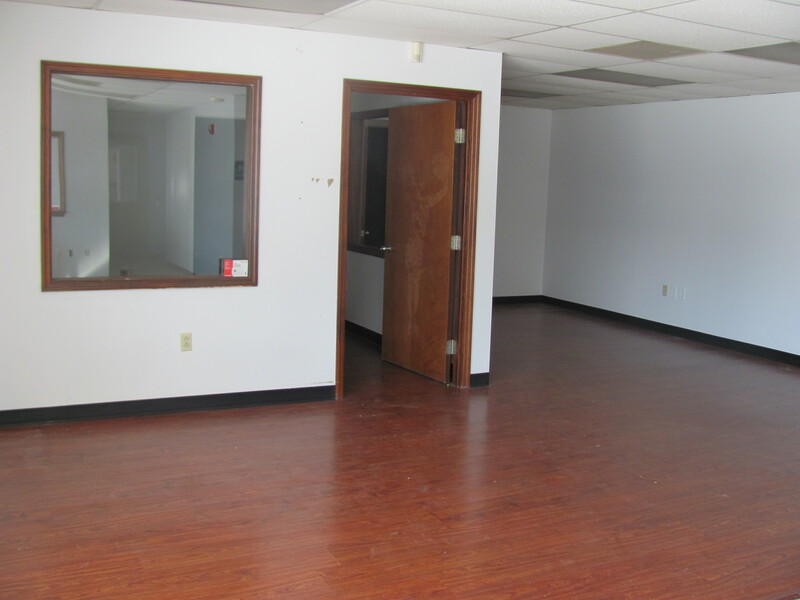 ft. of office space and 16,000 sq. 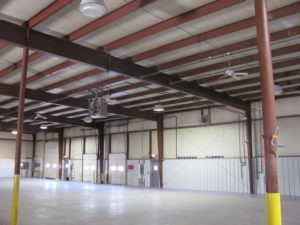 ft. of warehouse/manufacturing space. There are four dock doors, two 14 ft. ground level doors, 480 electric 250 amp and a large parking lot.